Many times we get calls for a “malfunctioning A/C system”, only to find out that the problem could have been prevented by a simple maintenance call. Our A/C Repair experts in Dallas are knowledgable and experience in order to provide an outstanding A/C Repair Service you can trust. It is important that you provide a regularly maintenance service for your A/C and Heater to ensure the maximum lifespan of your A/C system. Not conducting proper maintenance calls to your A/C system may come out to be more expensive than providing a regular maintenance service. 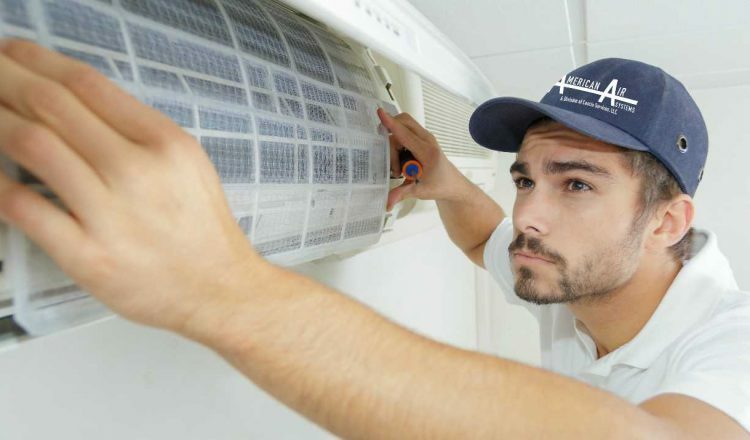 Our A/C maintenance experts are professional and reliable. Contact American Air Systems today and obtain an affordable A/C maintenance service today! Professional A/C Maintenance in Dallas, Texas.